All about our current and forthcoming software ... and other projects we are working on. 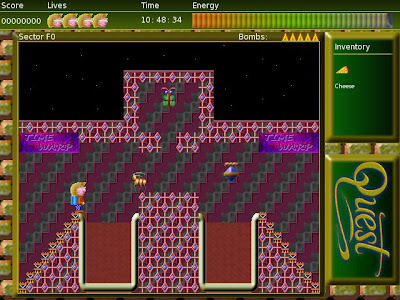 Stryker's Run and Quest are two of the PC games that we currently have under development. The projects are progressing well, and this blog entry includes some screenshots from the latest development versions of these games. For more information as these games become ready for release, please keep checking this blog and subscribe to the Superior Interactive Newsletter. Welcome to the Superior Interactive Blog! This blog will feature news and information from our software company, Superior Interactive. 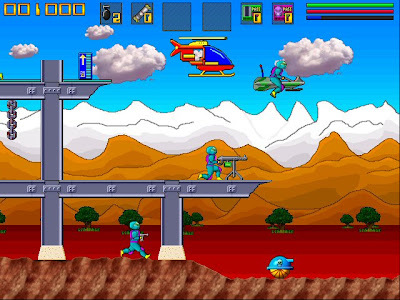 We are currently mainly involved with PC games software; please visit our website at www.superiorinteractive.com to see our current range of software titles. Superior began in the summer of 1982, and we are now approaching our 25th anniversary, which makes us one of the longest-running games software businesses in the world. 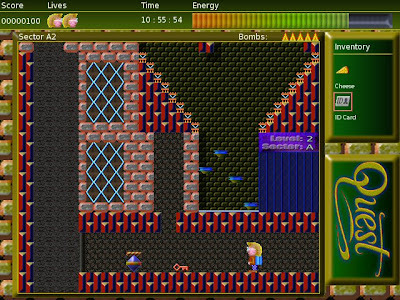 Our most successful software to date has been the Repton series of games, which have sold over 125,000 units in total across several computer formats. 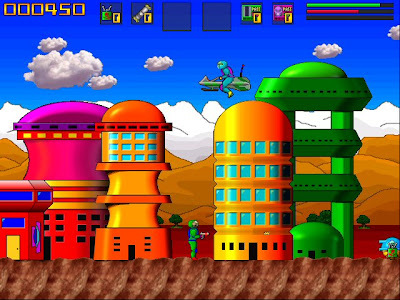 Repton is the name of the green creature (shown at the top-left of this blog entry) who stars in these games, and he's going strong with the recent release of Repton Spectacular. We are planning to include some tips in this blog for all of our current PC games, as well as information about the projects we are working on. Please check back soon for news and views from Superior Interactive.